Be sure to check the new rules for 2019 league play. ENTRY FEE is $475 for 16 games (DOUBLE-HEADER FORMAT) + $60 REFUNDABLE umpire forfeit fee for new teams; a dozen balls provided with fee. $16 for two umps/$12 for one umpire per game to be paid at plate prior to each game. (Every effort will be made to always provide two umpires) ALL ENTRY FEES MUST BE PAID IN FULL AT COACHES MEETING. NO EXCEPTIONS!! COACHES, IF YOU NEED TO COLLECT FEES FROM YOUR PLAYERS PLEASE START NOW. A $100.00 deposit (credited towards your entry fee) is required to hold your spot. Leagues will be filled on a FIRST-PAID deposit basis. Get your deposit in ASAP to secure your team a place to play (see below for mailing in deposits). In the payment section of your registration process you will be redirected to PayPal. A minimum of $100 deposit is required to hold your spot. The process is only complete once you receive a confirmation FROM PAYPAL. 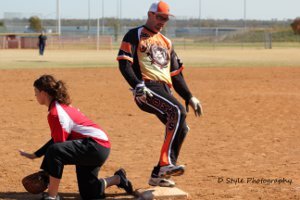 Your league director will receive your team info and place you accordingly. No leagues playing this season. Women's League plays Thursday nights. Senior Leagues (40+) play Monday, Wednesday and Thursday. Contact Russ Pironti to enter. If you have any questions please contact the league coordinators listed on the individual league pages or see our contact page. 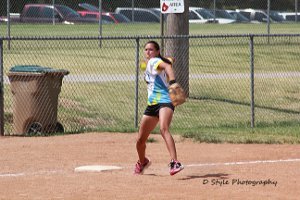 We are looking forward to another fantastic softball season. We hope to see you at the ballpark! 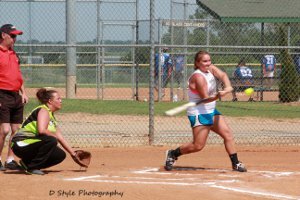 "Come out and see why everyone wants to play ball at Carl Smith Sports Complex!"